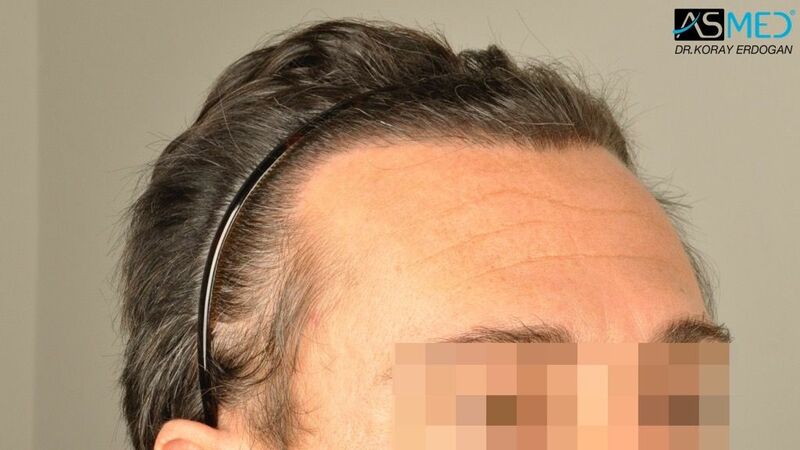 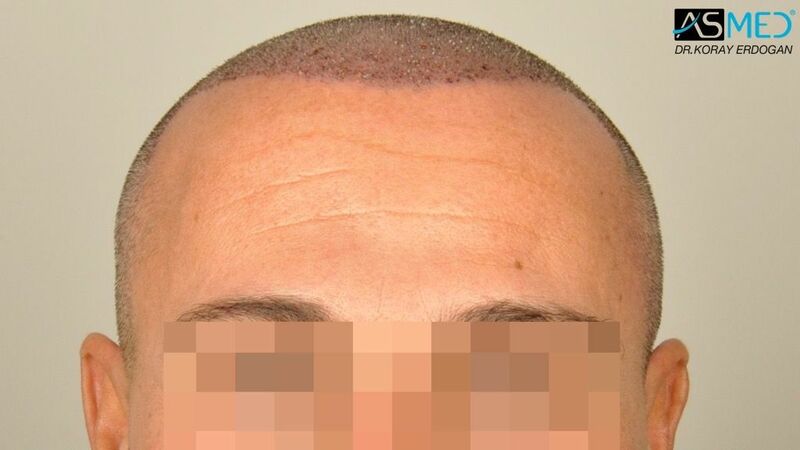 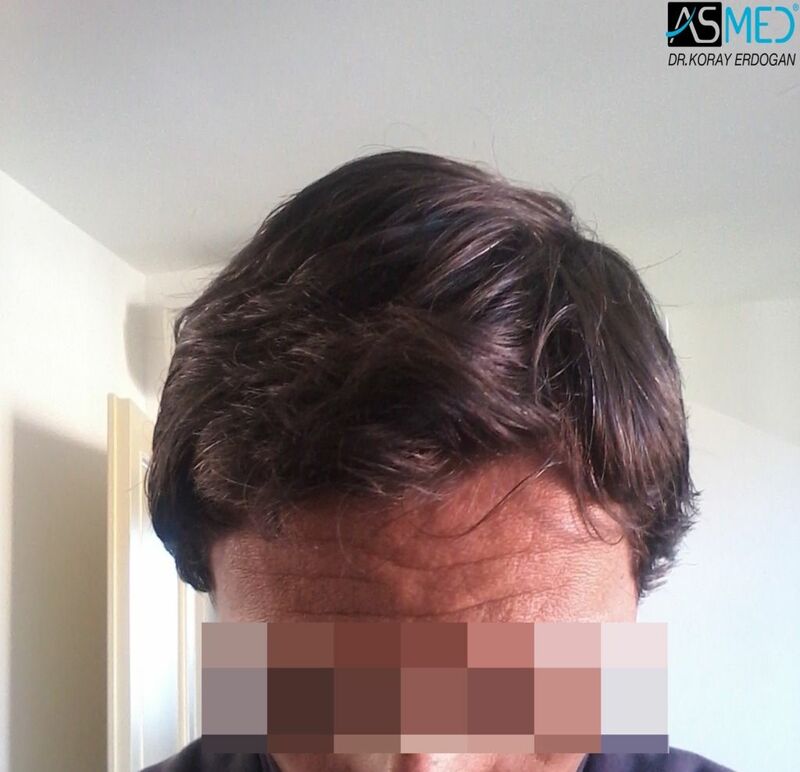 - OPERATION DETAILS: 2415 grafts FUE extracted by manual punch, diameter 0.6 - 0.8 mm. 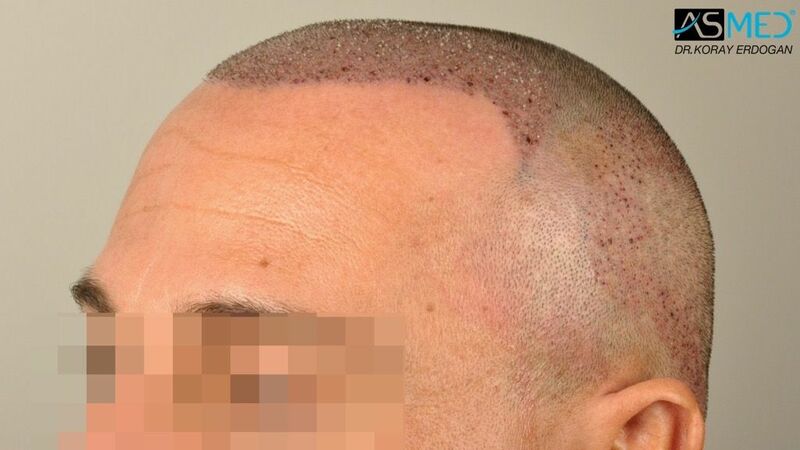 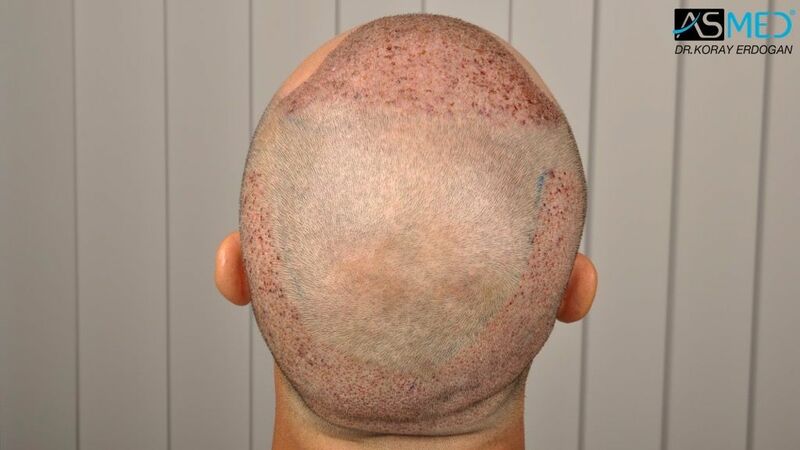 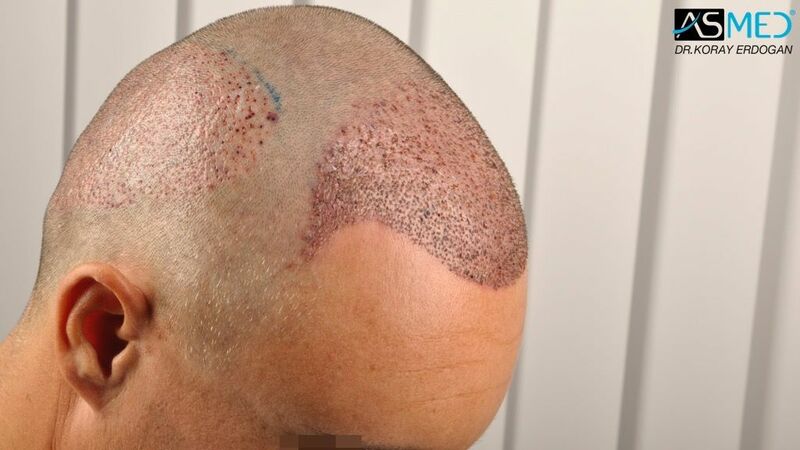 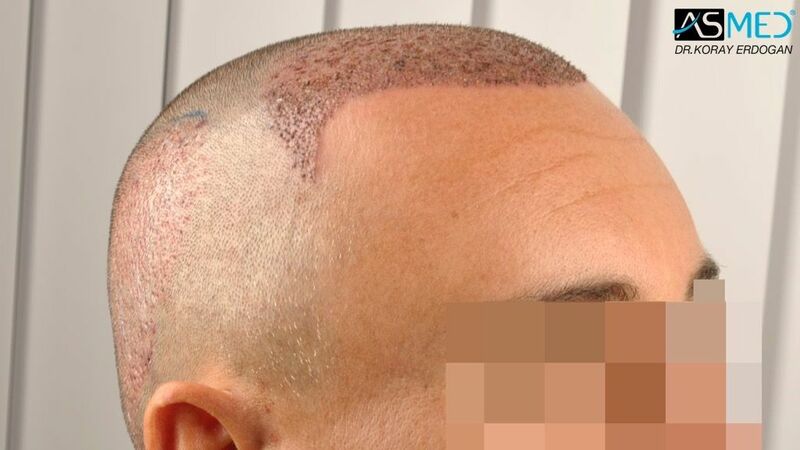 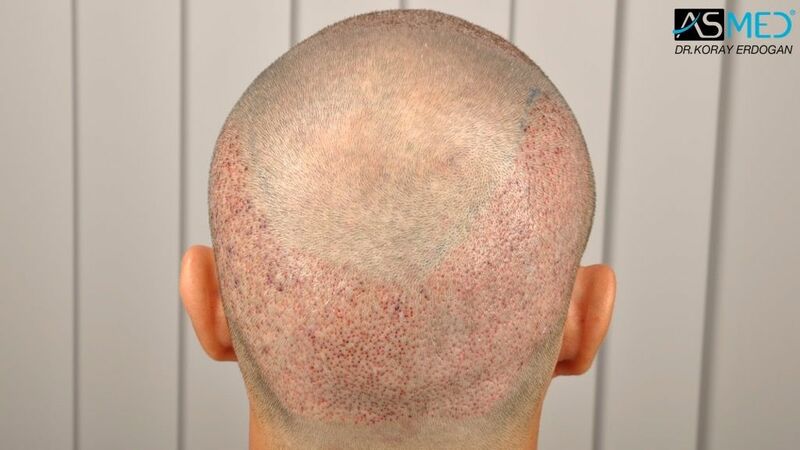 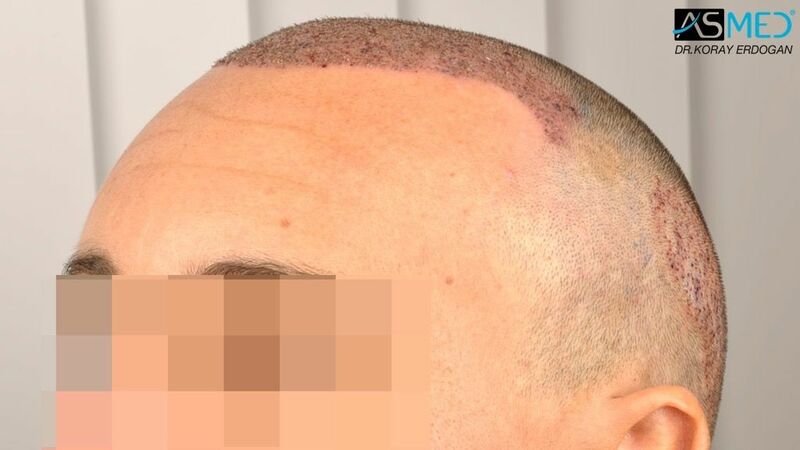 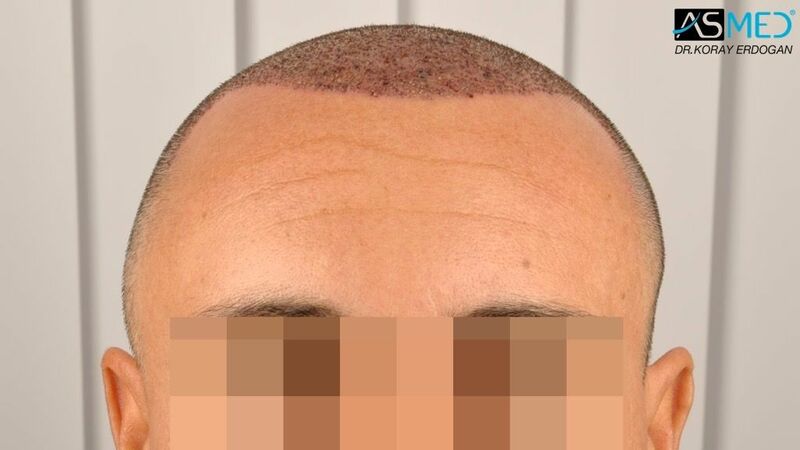 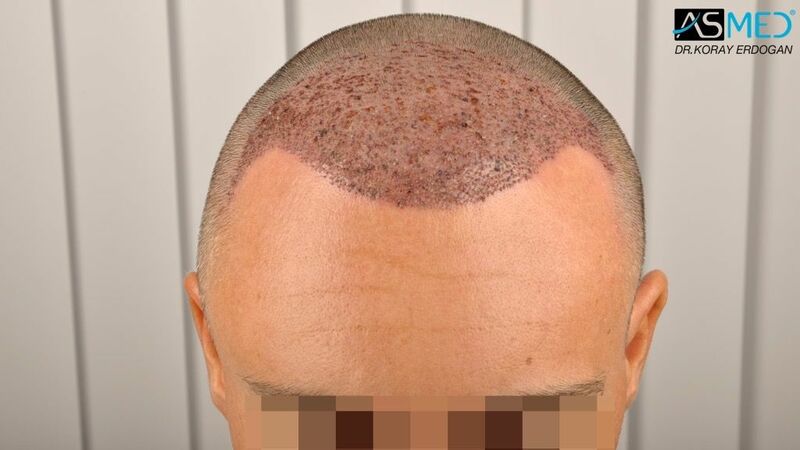 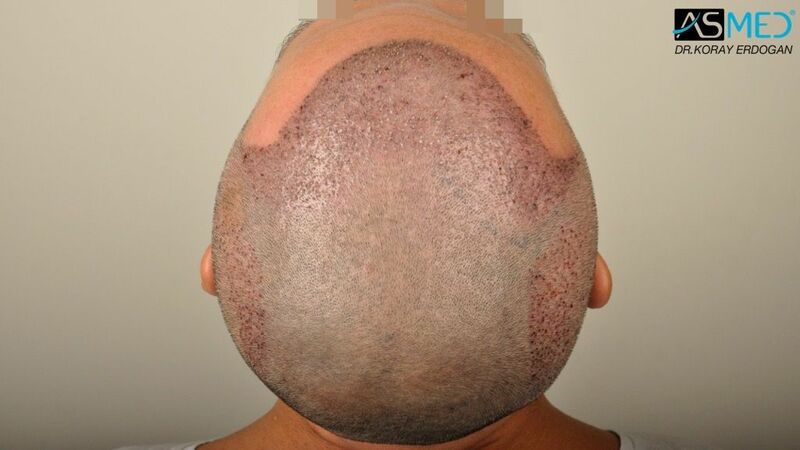 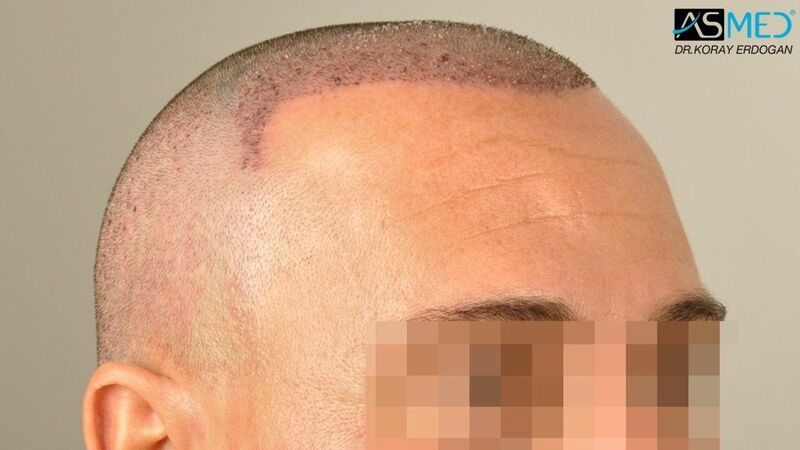 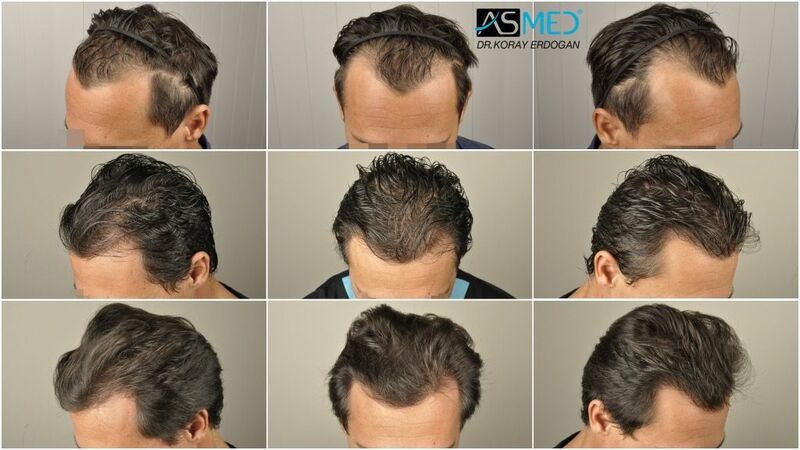 - OPERATION DETAILS: 1602 grafts FUE extracted by manual punch, diameter 0.6 - 0.8 mm. 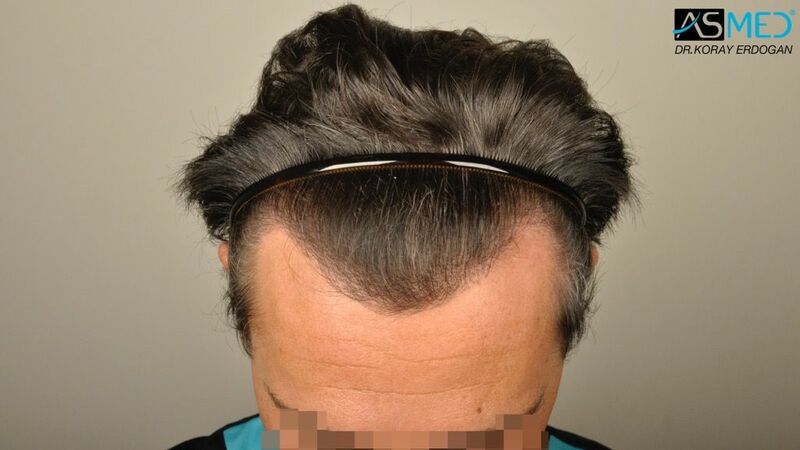 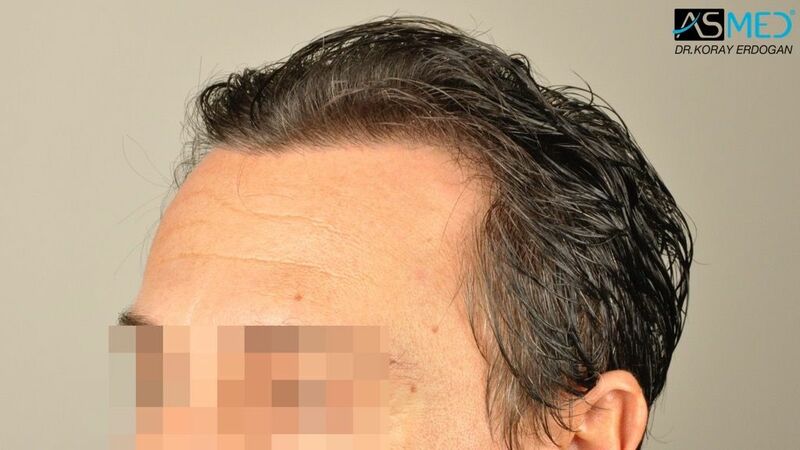 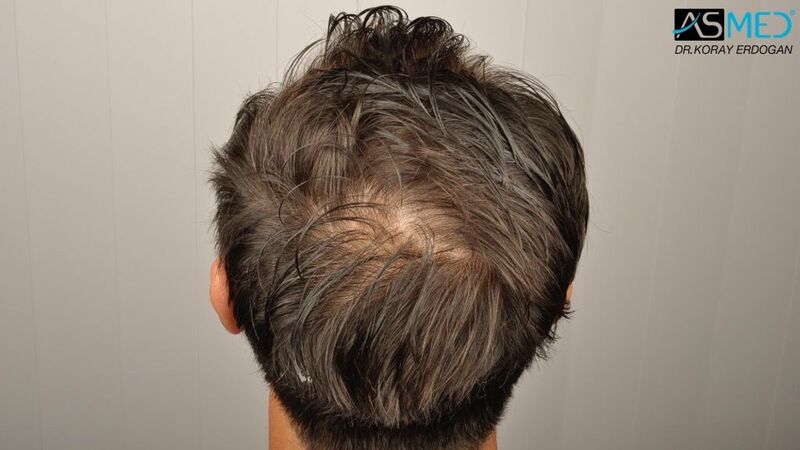 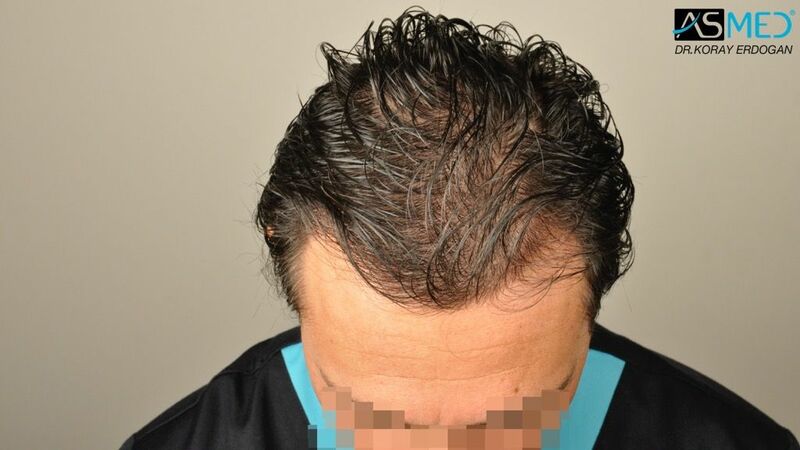 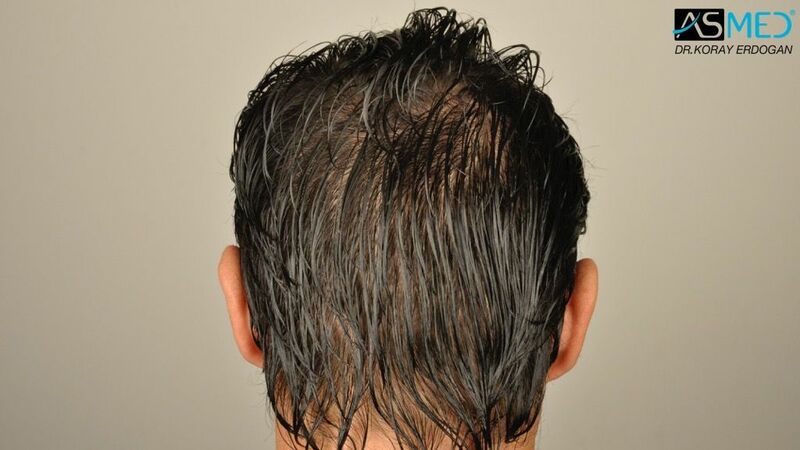 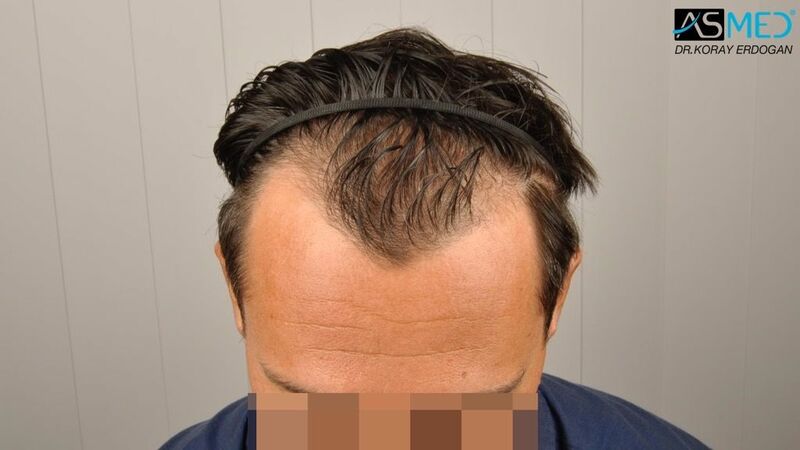 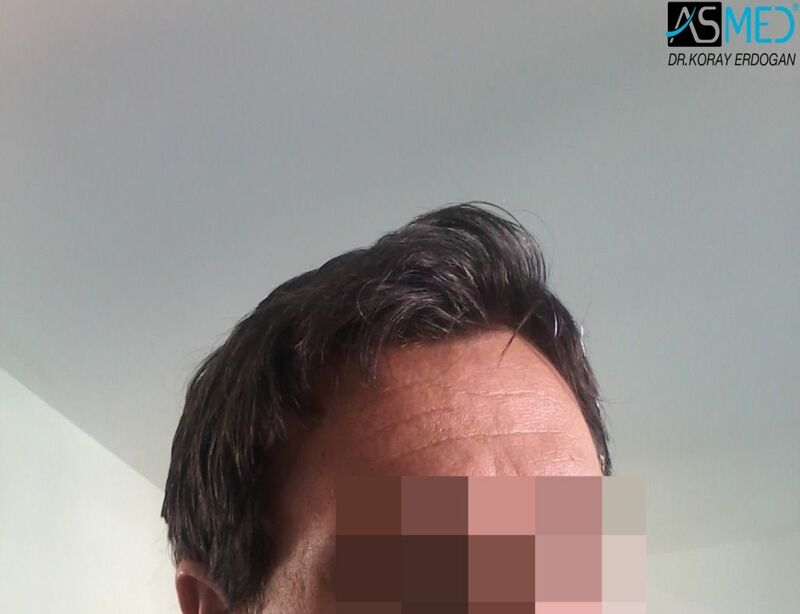 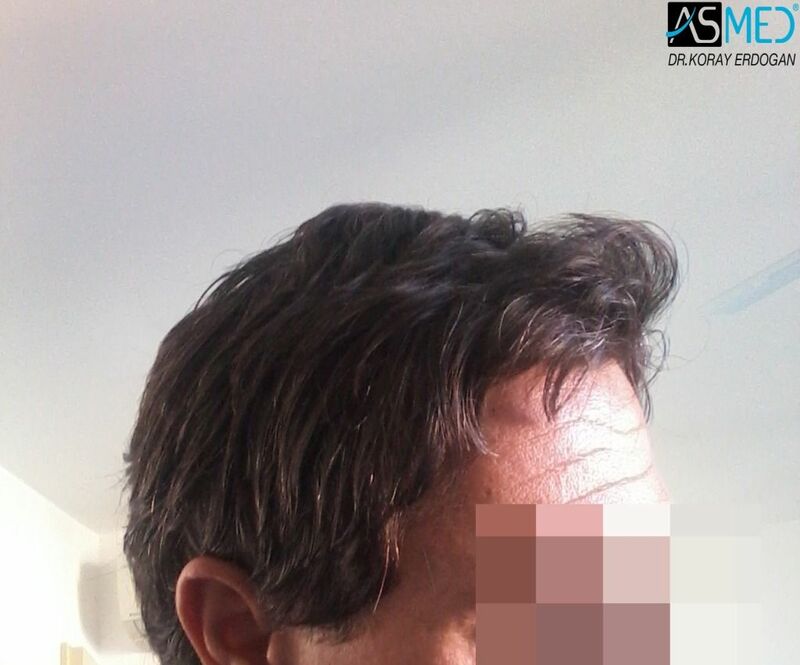 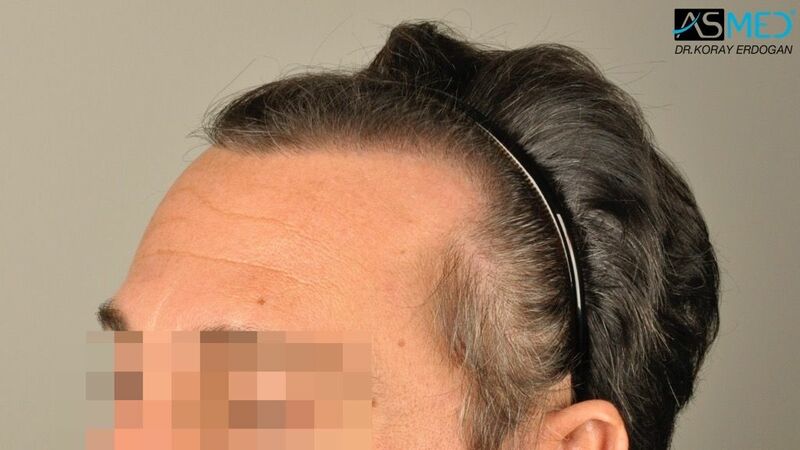 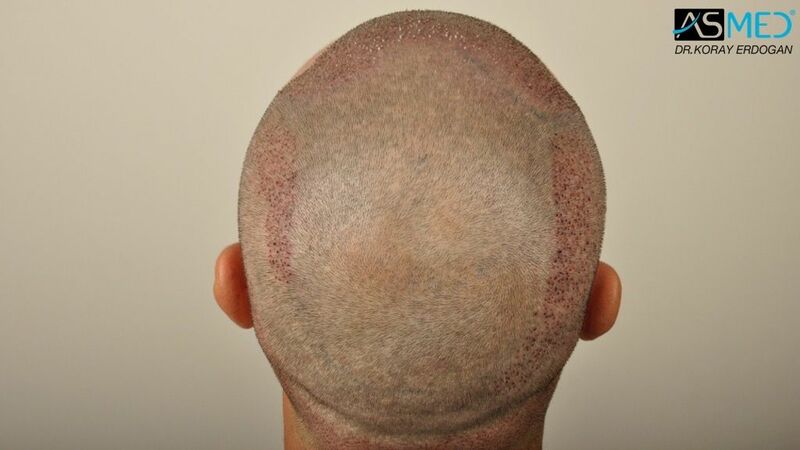 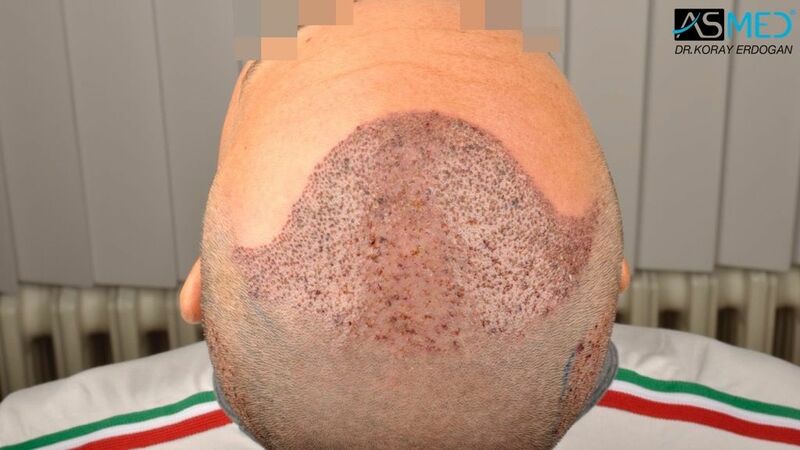 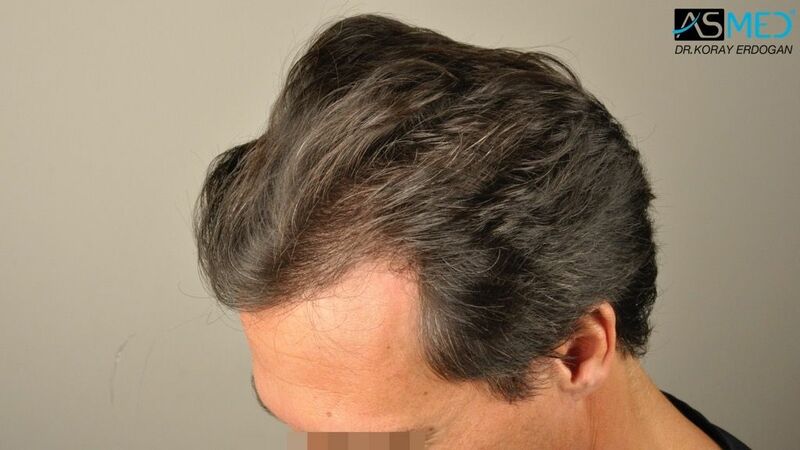 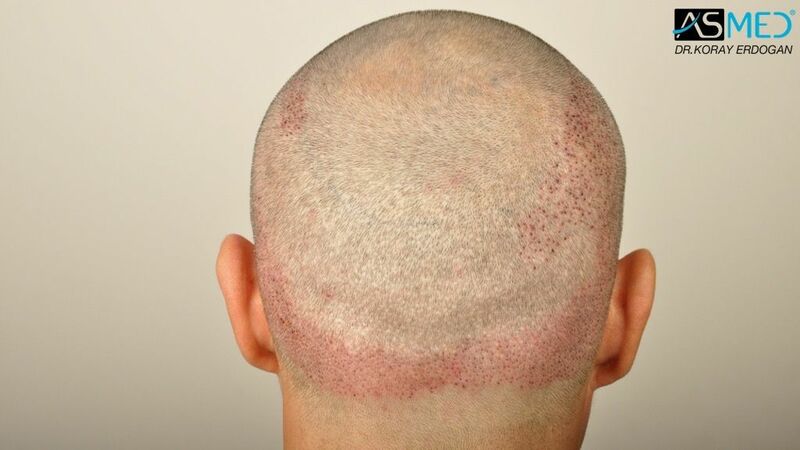 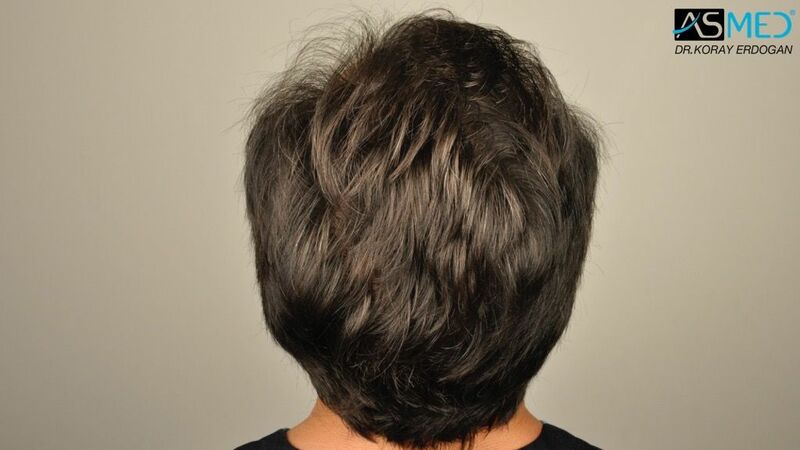 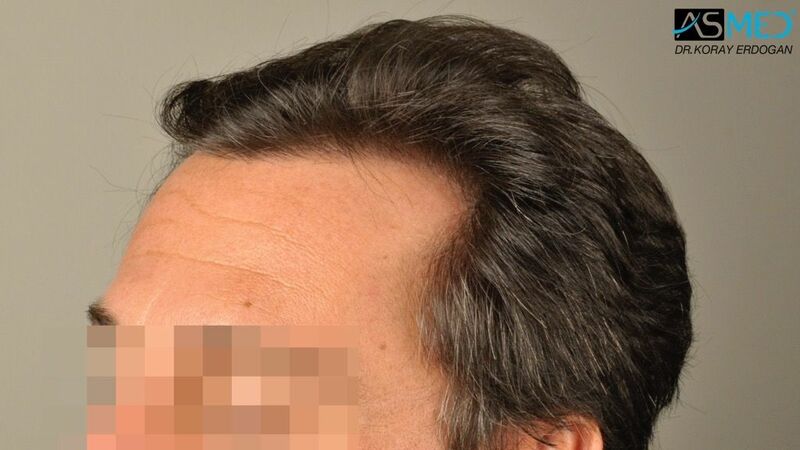 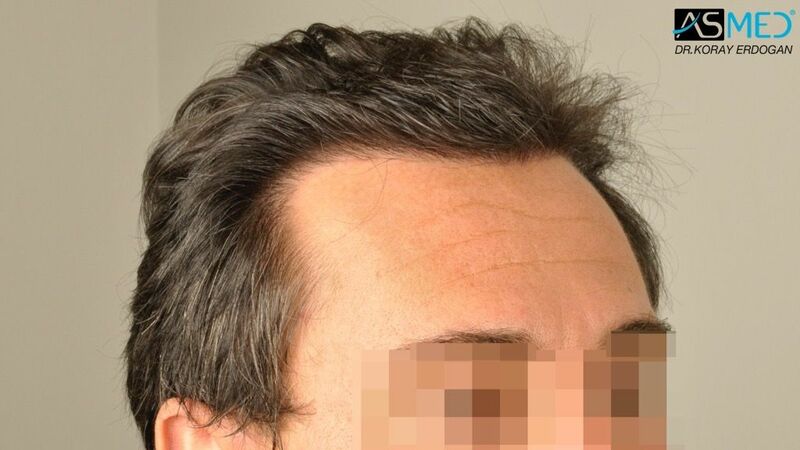 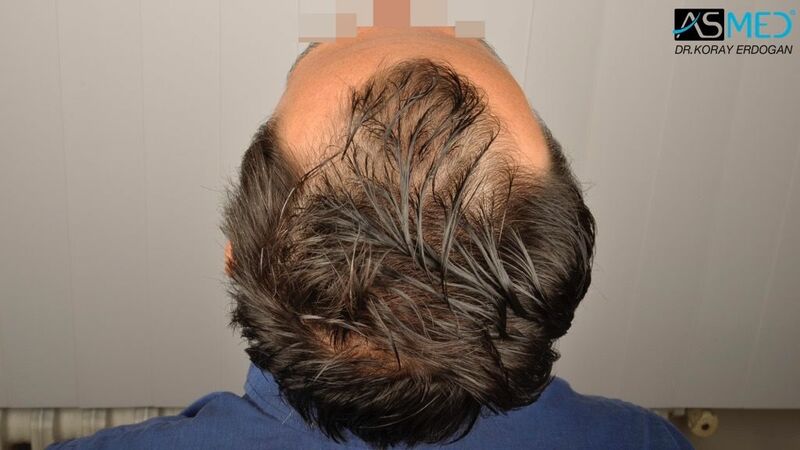 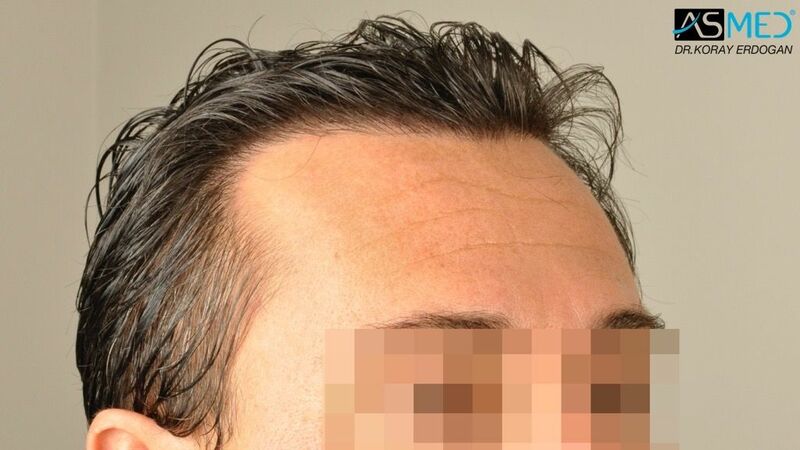 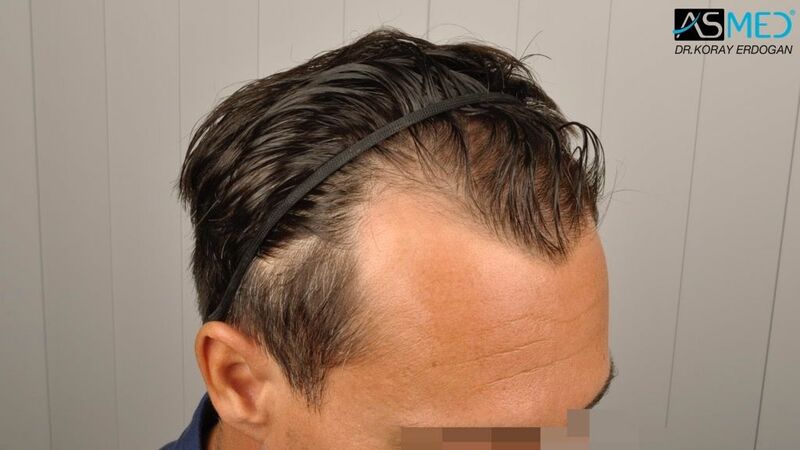 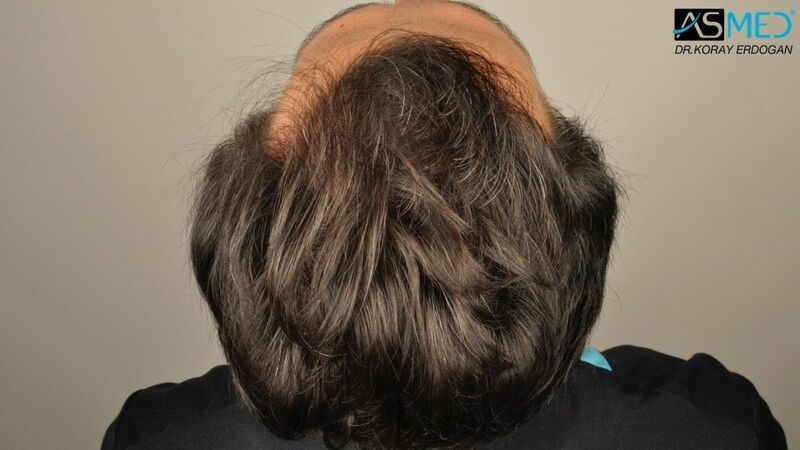 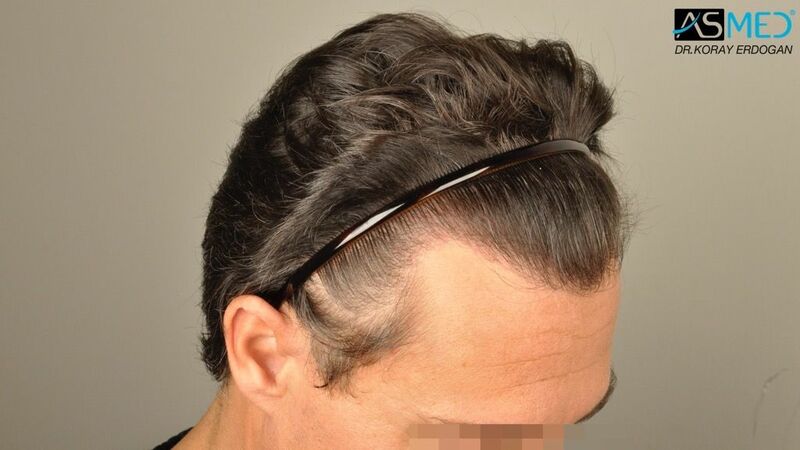 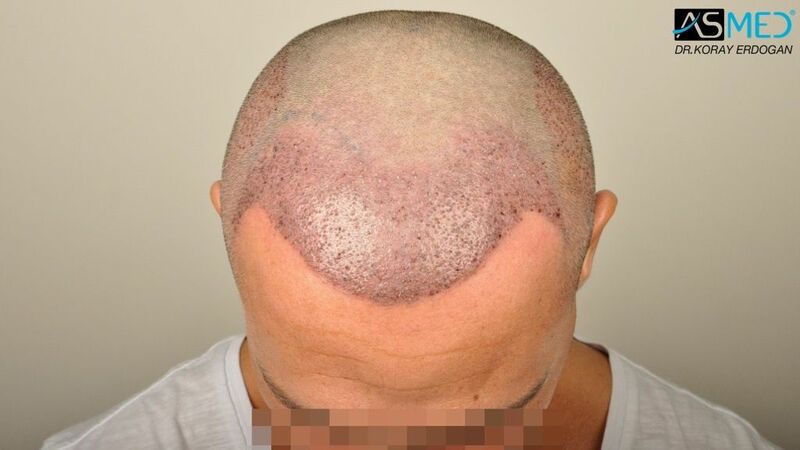 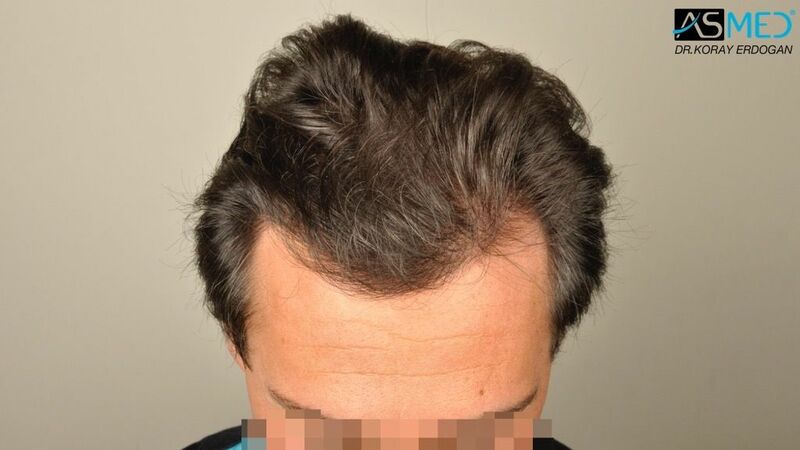 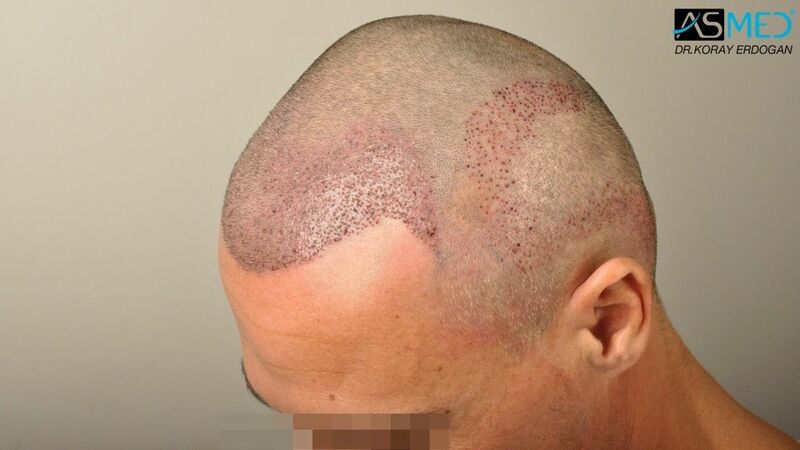 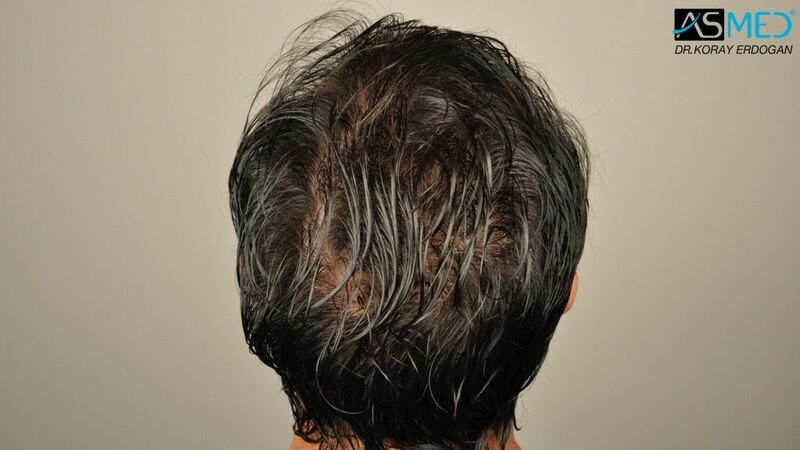 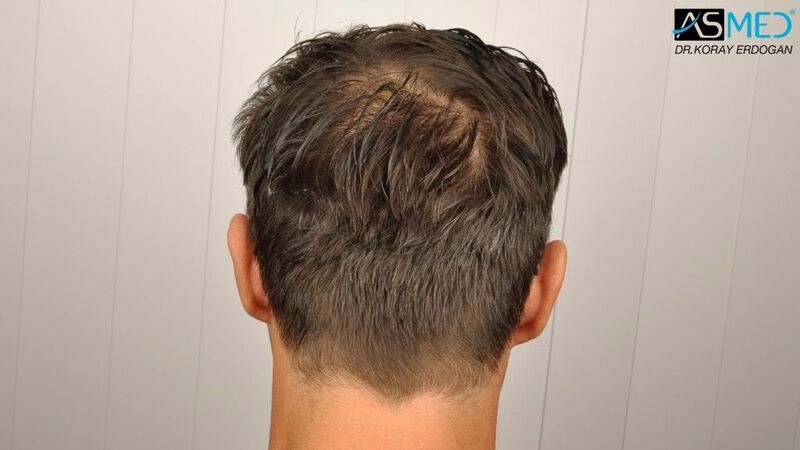 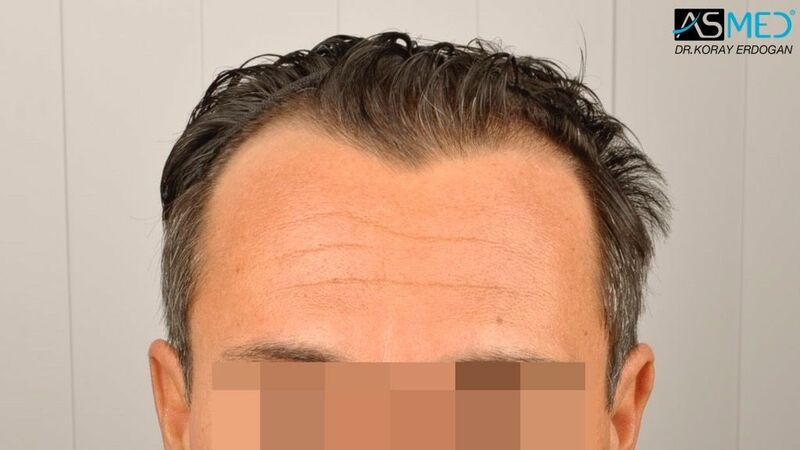 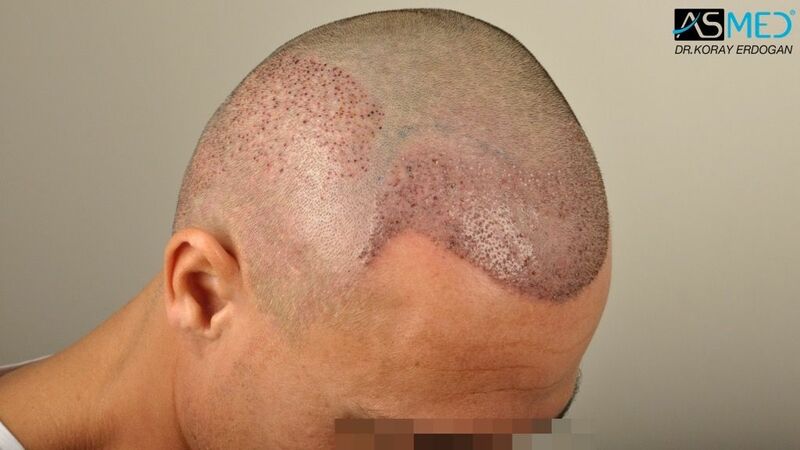 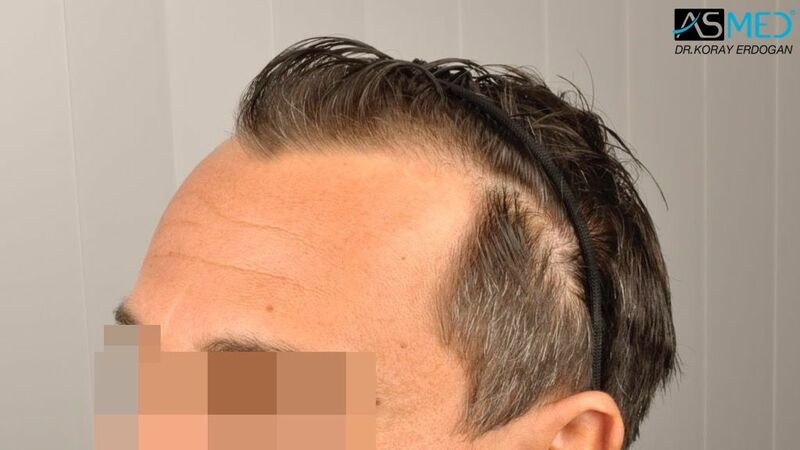 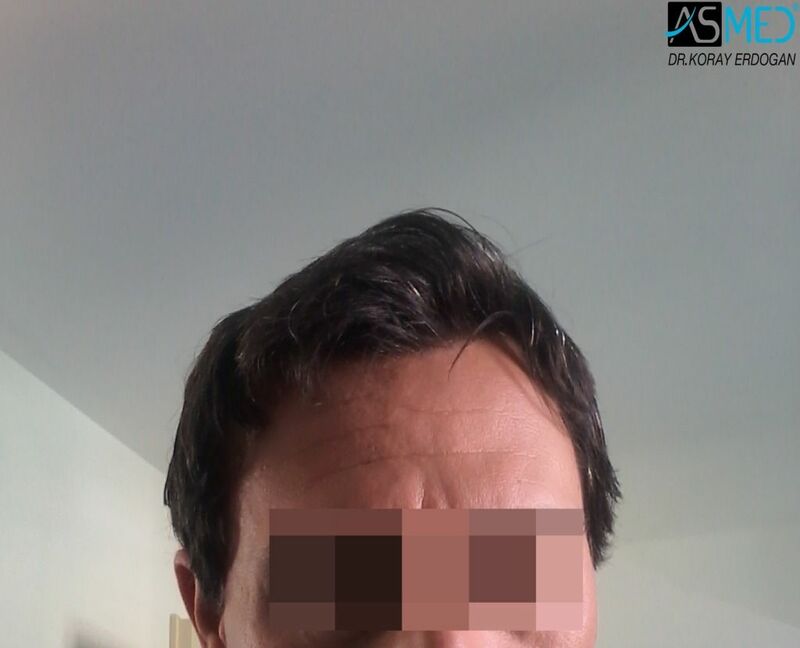 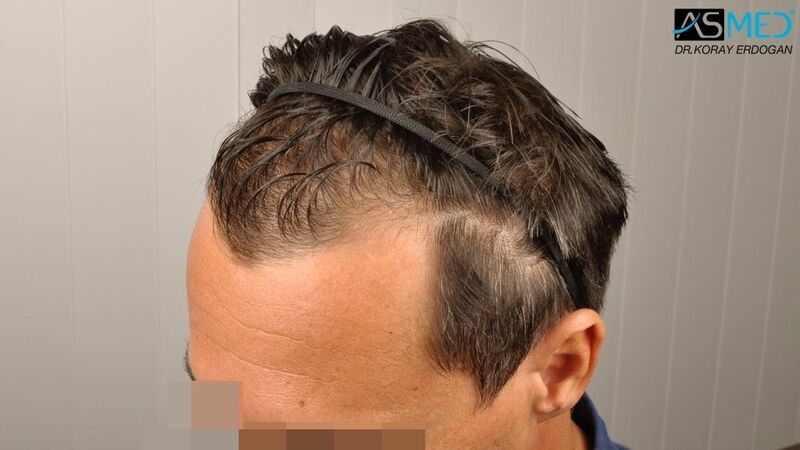 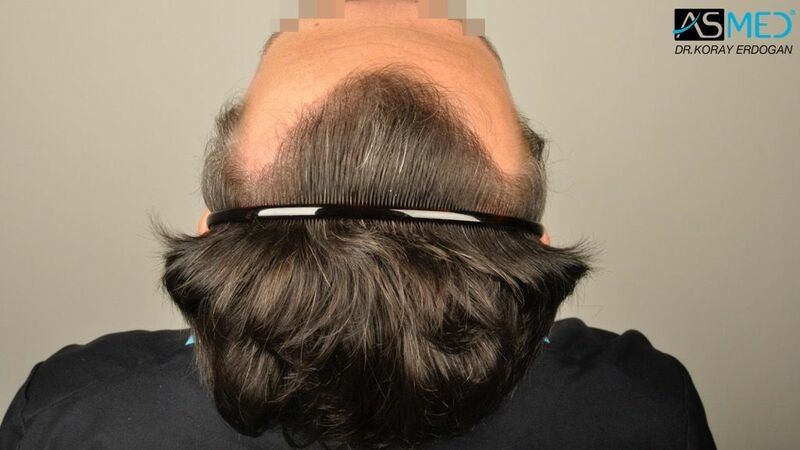 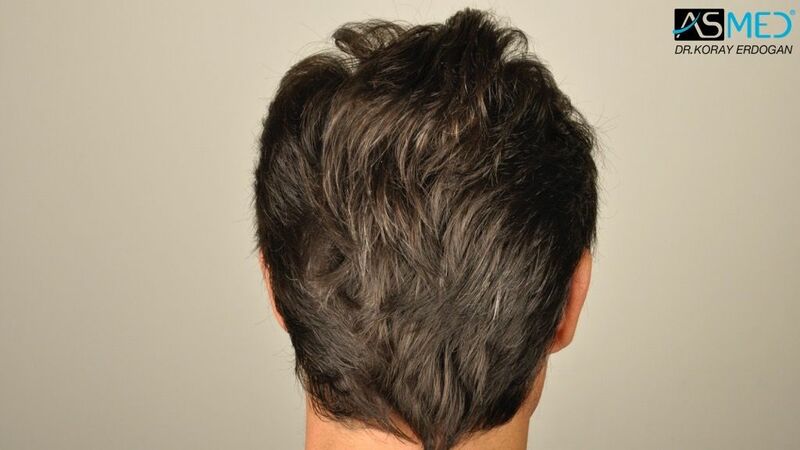 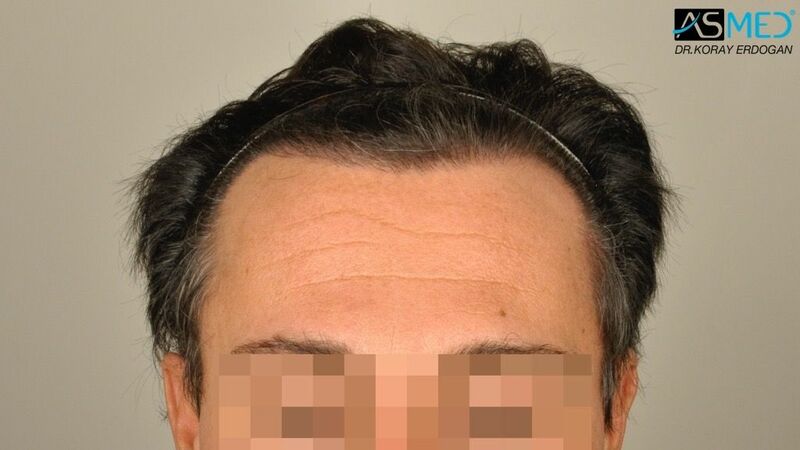 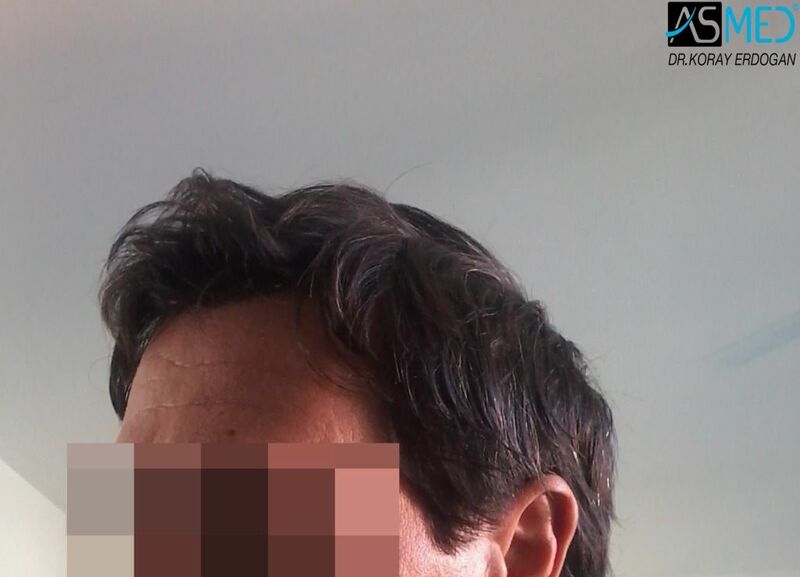 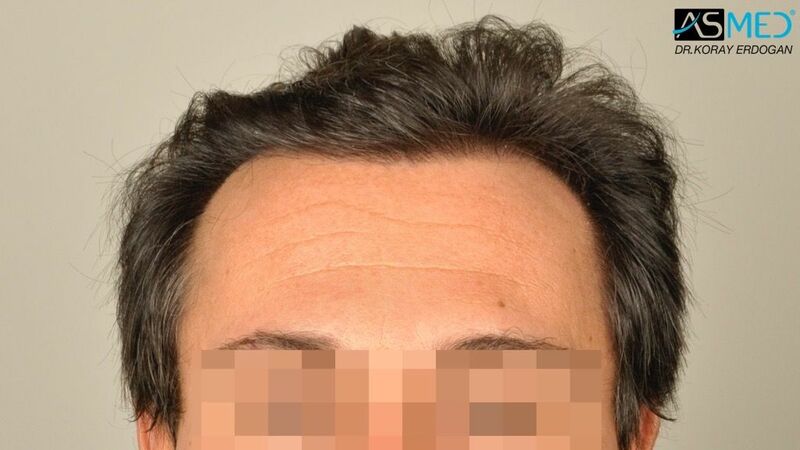 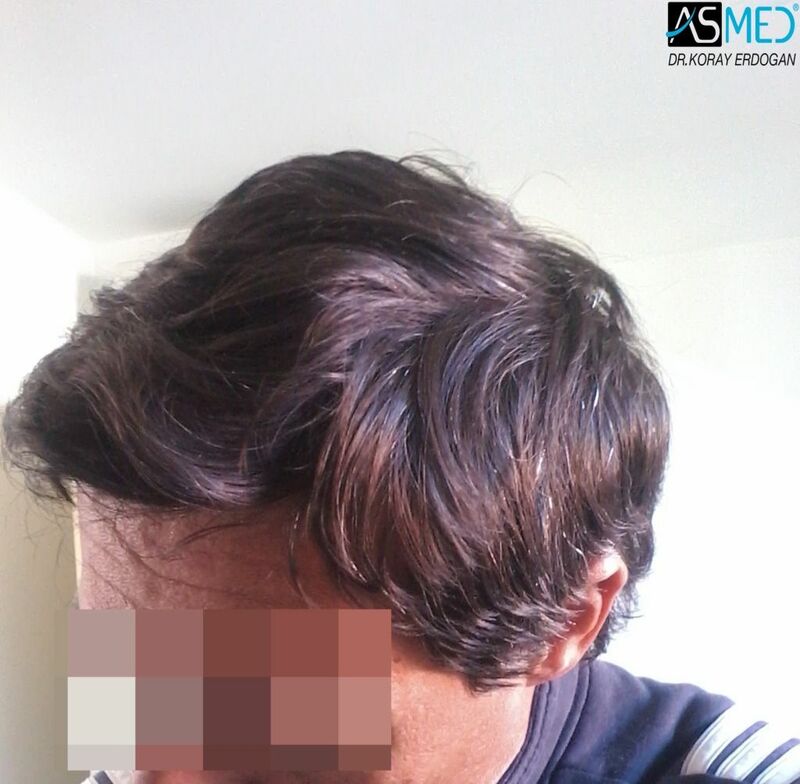 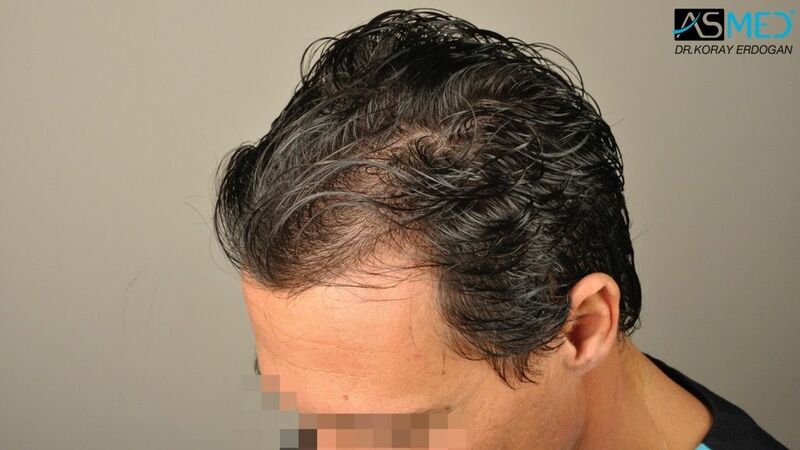 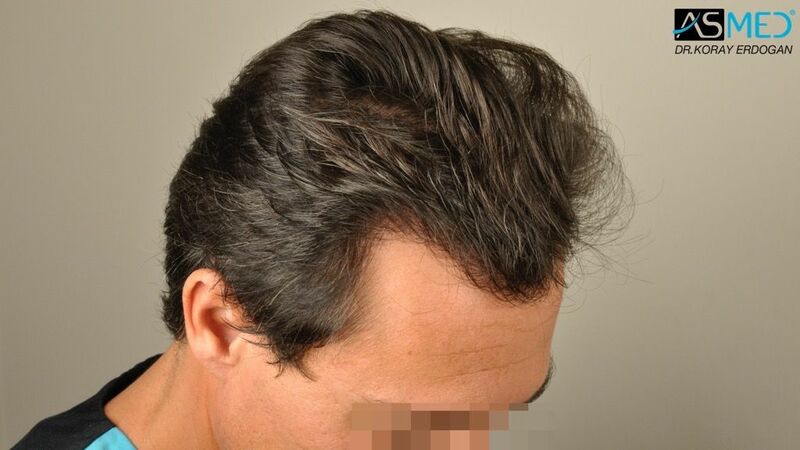 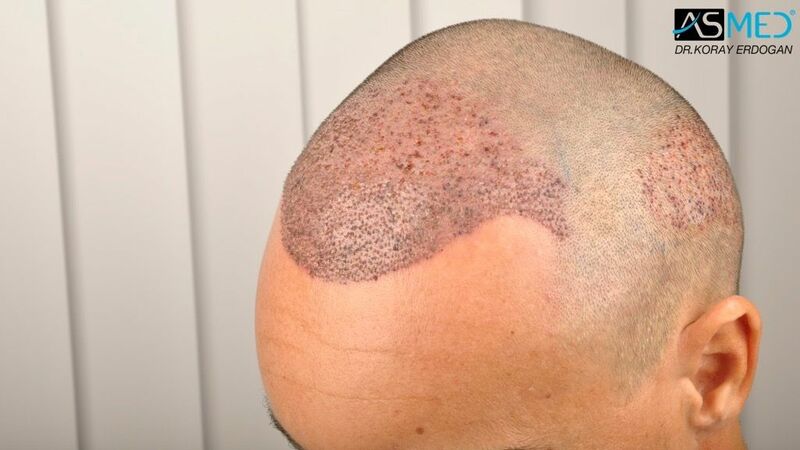 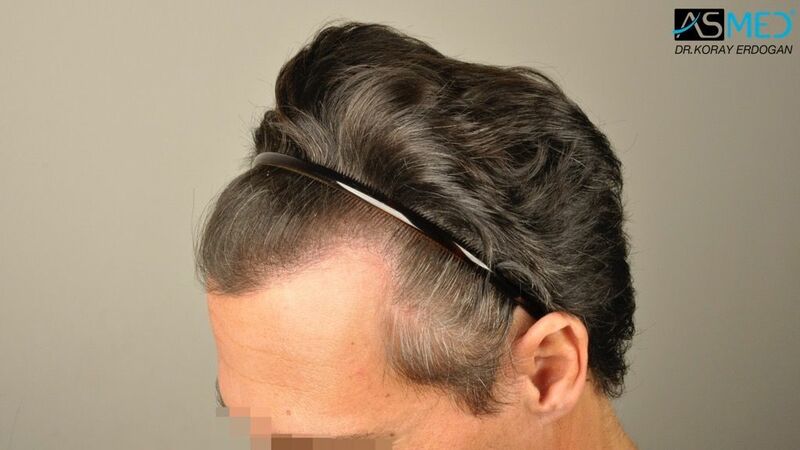 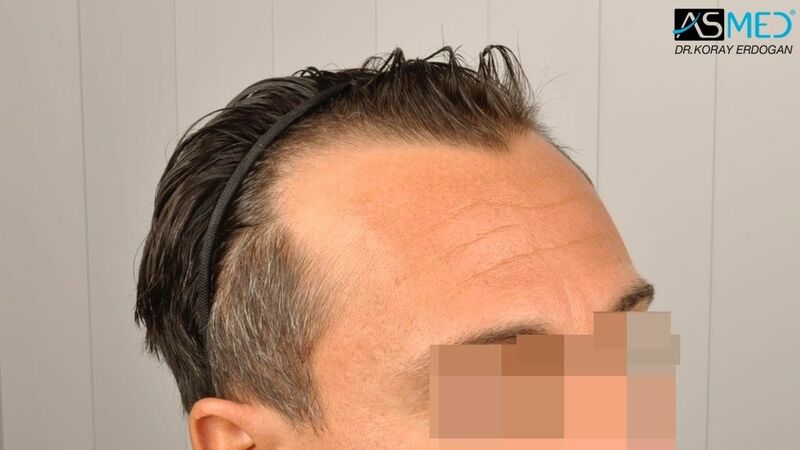 - FINASTERIDE: The patient started the treatment 2 years and a half before, in concomitance with the first surgery.